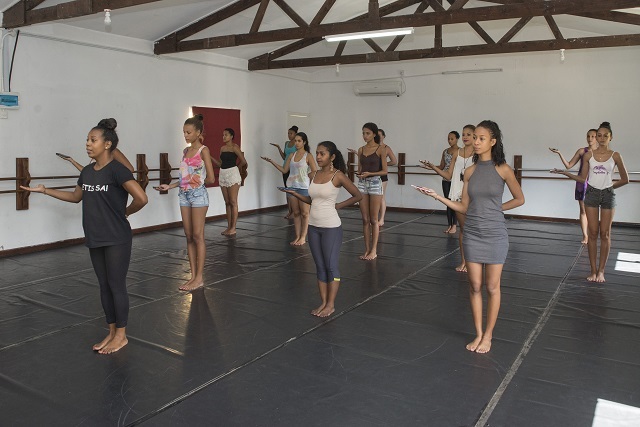 (Seychelles News Agency) - The 14 contestants of the Miss Seychelles beauty pageant will make a child smile in a talent show on Saturday, the show's organiser said. The talent show, which will be held at the International Conference Centre in the island nation’s capital, will raise funds for a local charity helping children with disabilities called Make a Child Smile. 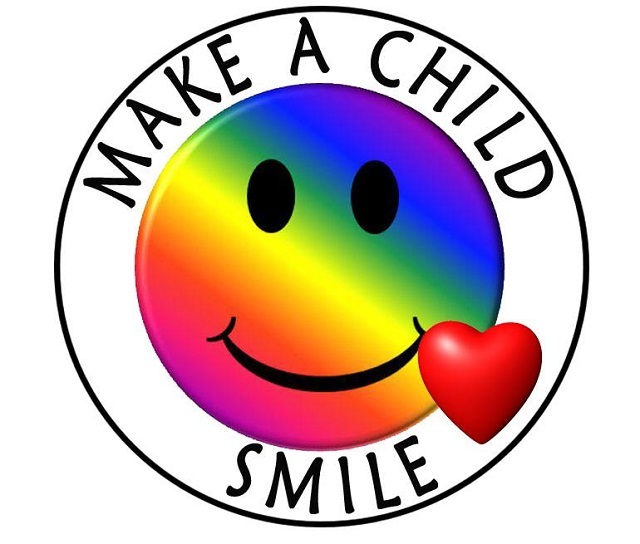 Tickets cost 100 Seychelles Rupees are already on sale and can be bought through the founder of Make a Child Smile -- Clifford Mondon. “They will be singing, dancing, including traditional dances, and recite poems. The dances they had recently learned as part of their training in preparation for the contests, while others will be doing demonstrations in kickboxing and karate,” said Terry Carolla, the main organiser. Carolla said the show has been organized in a timely manner so as to give the girls exposure two weeks before the Miss Seychelles crowning ceremony. “The participants will most importantly face a crowd and build their self-confidence so that come August 26th, they would have conquered all their fears and ready to confidently participate in the pageant,” added Carolla. Guest artists such as Telsy, Sandra, Fastidious and Joseph Sinon as well as groups like the national cultural group and the Relations band will also participate in the event. This is the first time contestants of the Miss Seychelles pageant will come together to raise funds for charity. “I thank the Miss Seychelles contestants for their support and generosity in making a Seychellois child smile,” said Mondon, the father of Grace, who has a disability. “There are so many children without happiness and without a smile on their faces and I want to see them happy and smiling,” he added. The contestants -- ages 17 to 25 -- are: Keisha Pereira, Serah Jumaye, Seychelle Worth, Ralista Hortere, Tracy Francoise, Joanna Pouponneau, Stephie Bastienne, Hillary Joubert, Petra Tamatave, Nerli Haide, Nancy Esparon, Ella Marie, Falaine Dora and Angie Desnousse. The prestigious pageant of Seychelles, a group of 115 islands in the western Indian Ocean, will be held at the Avani Seychelles Barbarons Resort and Spa on Saturday, August 26th.